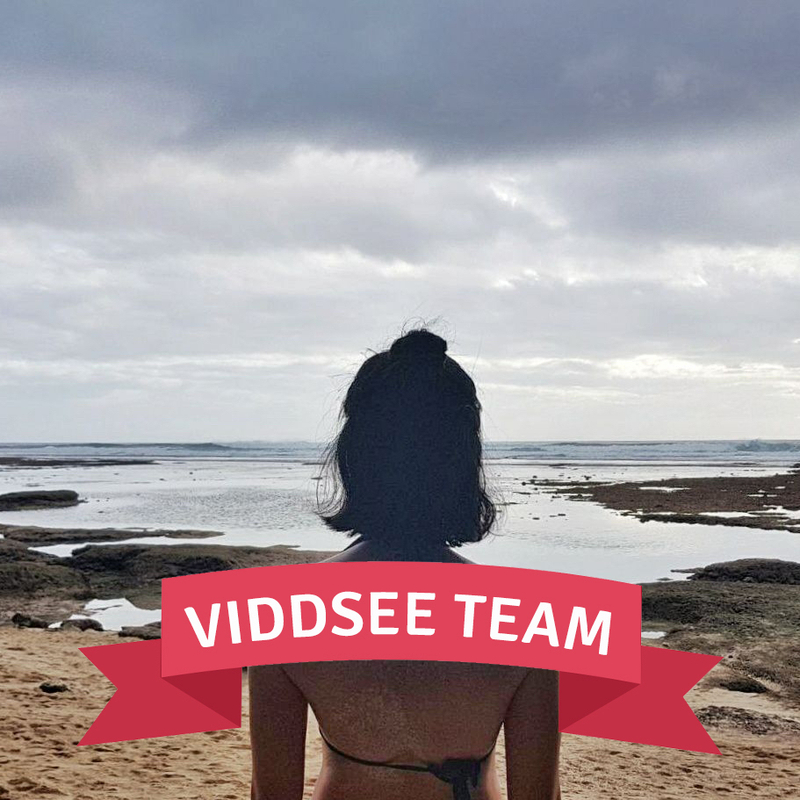 Got feedback for the Viddsee team? Let us know here! Your chance to be part of our filmmaking journey! Android Update - Subtitle Support!